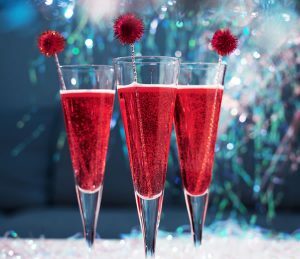 Now it’s the magic time of creating a memorable Company Holiday Party for your staff, or a cozy party for your friends and family. 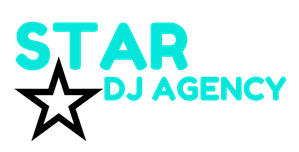 Star DJ Agency provides high caliber Event DJs and Karaoke DJs that can make your event stand out. Meet with your Event DJ or Karaoke DJ and discuss everything you envision. If you decide that you want a custom playlist, our talent will get that done for you without a problem. Star DJ Agency is Upscale but also Affordable and we will work within your budget. We offer different packages, you will be able to pick the package that suits you. Let us help you create the best Holiday Event!